While our focus at Redwood Dental is on preventative care, we perform tooth extractions on a regular basis. We are always looking for ways to avoid an extraction by keeping your oral health in good shape. This means that we will clean your teeth on a regular basis, discuss a healthy diet with you, and treat gum disease, cavities, and infections as they arise in order to keep your teeth healthy and intact. As a general dentist, Norman Chang DDS and Vincent Leung DDS will also restore your tooth if it has been damaged – all of which can help you to maintain your natural teeth for years to come. If you are experiencing discomfort or your tooth is in need of repair, we invite you to call our 94061 dental office at (650) 200-1179 to schedule an appointment. During your examination, we will let you know if your tooth can be saved or if a tooth extraction is the best option for preventing the spread of infection and eliminating your discomfort. In our Redwood City, CA dentist office, we will take the steps necessary to ensure your comfort so that regardless of which treatment option you select, you will feel relaxed during the process. If you do need to have a tooth extraction, there are several ways that the procedure can be conducted. First, we will numb the area of your mouth so that you do not feel any direct discomfort. You will feel pressure during the procedure but otherwise remain relaxed and comfortable. If your tooth has matured and broken through the gums Norman Chang DDS and Vincent Leung DDS can use dental tools to wiggle the tooth and pull it out of the socket. Afterwards, the area will be thoroughly cleaned, and gauze will be used to stop the bleeding while you recover. If, however, your tooth is impacted or still below the surface, as is common with wisdom teeth, oral surgery may be necessary for removing it. When completing this procedure in our Redwood City dental office, we typically create an incision in the gums so that there is a flap. The flap is gently lifted so that we have access to the impacted tooth. In many cases, we can wiggle the tooth and lift it out of the socket. If, however, there is bone or tissue on top of the tooth, it will need to be cut away first. If the tooth is particularly stubborn and not budging, we might need to break it into several pieces and remove it that way. Once the tooth has been removed from the socket, the area will be thoroughly cleaned before the flap is placed back down and sutured in place. Gauze is then used to stop the bleeding. Check out what others are saying about our tooth extraction services on Yelp: Tooth Extraction Redwood City. At Redwood Dental, we perform a tooth extraction in the least invasive manner possible so that the recovery time is shortened. Most of our patients will recover in the office for around an hour while we make sure that the bleeding has sufficiently slowed down, and any anesthesia is wearing off. We typically recommend having someone pick you up after having a tooth extraction. At home, you will want to rest and taking a nap is highly recommended. Be sure to drink plenty of water but avoid drinking anything that is too hot or too cold as this could lead to sensitivity for the first couple of days. We also recommend avoiding the use of a straw, for the first few days, as the suction could cause the affected area to start bleeding. How the procedure was completed will influence how long it takes to recover but, in general, the swelling will go down after a few days. In our 94061 family dentist office, we recommend taking ibuprofen to help reduce the swelling and to use an ice pack or cold compress for fifteen minutes at a time. During your recovery, you should eat foods that are high in nutrition but soft. Drinking a smoothie with vegetables, fruit, yogurt, and protein powder is an excellent way to keep your nutrition levels up without needing to bite down on anything. As you add foods back in, be sure to start with things that are soft like noodles and gradually work your way up to a full diet. While caring for your mouth after a tooth extraction, you also need to keep your mouth as clean as possible. Brush your surrounding teeth like normal while carefully avoiding the surgical site. You can also rinse with water and baking soda or an antibacterial mouthwash to reduce the risk of an infection developing. Norman Chang DDS and Vincent Leung DDS may want to see you for a follow-up appointment, as well. At Redwood Dental, we practice preventative care and can help in an emergency situation. If you feel intense discomfort in your tooth or your jaw, give us a call since this could be a sign of a dental abscess or severe infection. Simultaneously, if it hurts when you bite down or chew this can also be an indication of a cavity or infection. Other signs like puss or bleeding indicate that you should call 650-200-1179 and schedule an appointment with our family dentistry office right away. If you still have your wisdom teeth, you may need to have them removed. 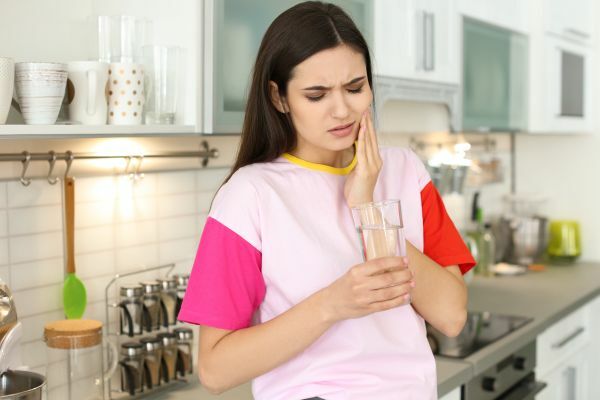 We invite you to schedule an appointment with our Redwood City, California dentist office so that we can examine your teeth and take x-rays to determine whether or not you should keep your wisdom teeth. Not everyone needs to have them out, so it depends on how much room you have and whether they are growing in straight or impacted. 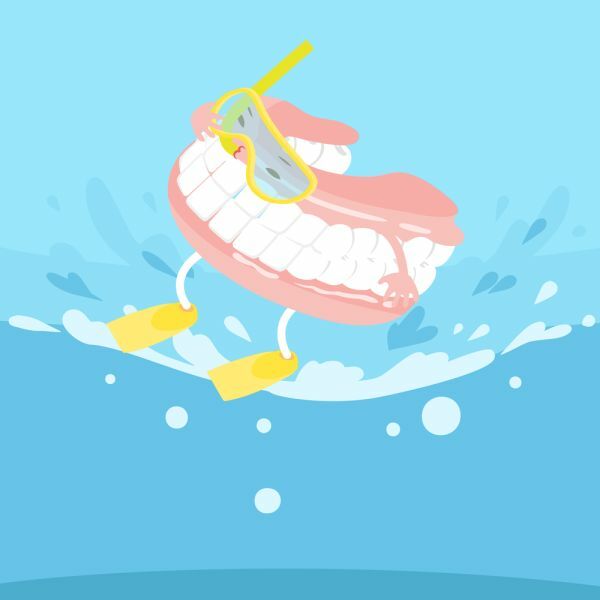 Also, if you have worn braces, they might need to be removed to prevent them pushing the other teeth forward. The process of removing wisdom teeth is roughly the same as any other tooth with the exception of when and why we perform the procedure. At Redwood Dental, we typically recommend wisdom teeth removal in the teenage years. General extractions are more common as people age and have a tooth that needs to be removed due to a severe infection or significant damage. To find out whether or not you should keep your wisdom teeth, call (650) 200-1179 to schedule an appointment to speak with Norman Chang DDS and Vincent Leung DDS.